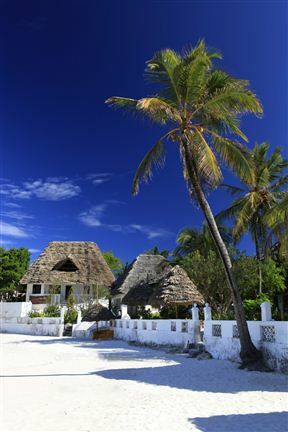 Mbuyuni Beach village is on the beautiful coastlines of Zanzibar. The location is endowed with stunning powdery white beaches kissed by the turquoise waters of the Indian Ocean; the coast is luxurious haven for relaxation sunny break. The accommodation based on the beach bungalows that are set in the lovely tropical garden. 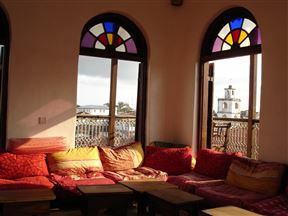 The Zanzibar Coffee House Hotel offers a touch of romance in an authentic Arabic house set in the heart of Stone Town. Transformed into a stylish hotel with harmonious interiors, antiques and rich fabrics, it is one of the oldest buildings in Zanzibar built in 1885. 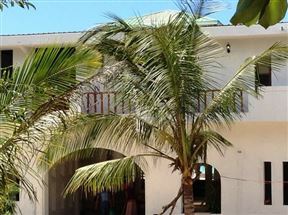 Water&apos;s Edge Villa - Zanzibar is ideal for larger families or groups of friends. Exceptional value for money; a double storey sea facing villa. Zanzibar Hotel is located in a quite historical section of Stone Town, within walking distance of all main attractions such as museums, shopping, the seafront and restaurants. 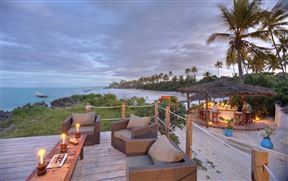 Be pleasantly surprised by the Kilima Kidogo Guest House, this hidden jewel is situated between the Paje and Jambiani villages, along a beautiful stretch of white sandy beach on the eastern coast of Zanzibar. 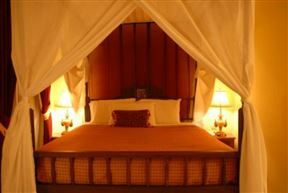 Game Fish Lodge is located on the northern peninsula of Zanzibar, along the scenic Nungwi Coast. The lodge looks out onto a radiant expanse of shimmering Indian Ocean and down onto one of the finest and most unspoilt beaches. Red Monkey Lodge, Jambiani Best Price Promise! 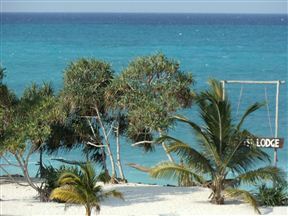 Red Monkey Lodge is a cosy beach lodge with only nine rooms, a restaurant and a bar. 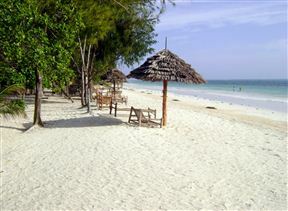 Located on the sandy beach in Jambiani, on the wonderful southeast coast of Zanzibar. 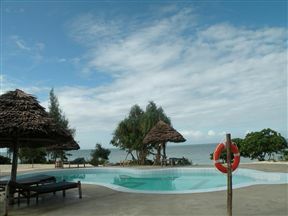 Dongwe Ocean View, Dongwe (Zanzibar) Best Price Promise! 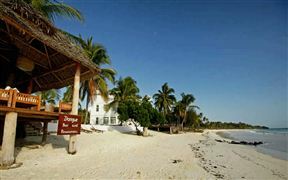 Situated on one of the most beautiful beaches in Zanzibar, Dongwe Ocean View is a new boutique resort vacation hotel. Boasting an exquisite white sandy beach fringed with palm trees, the scenery is the perfect setting to revitalize the senses.